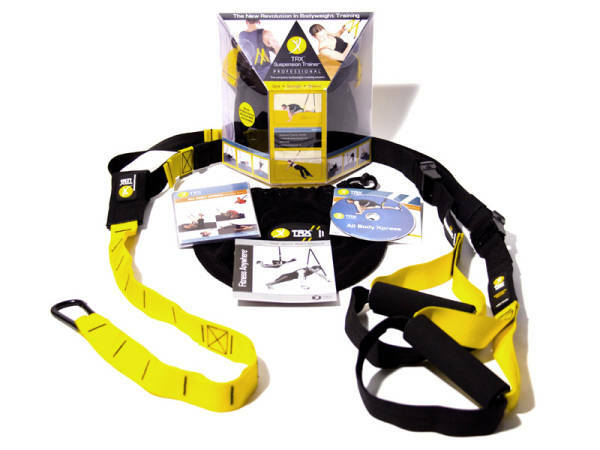 TRX suspension trainer is a fantastic tool for all-round fitness anywhere. It is easy to set up, and you can incorporate it into any workout. It’s light, simple to use, and very, very effective. Best of all, it packs down really small. We’re always glad to reduce the size of our kit bag. Suspended, bodyweight resistance workouts can replace the need for Dumb Bells, Kettle Bells, and static resistance machines. You control the effort by increasing or decreasing the angle of resistance. You can build lean muscle, burn fat, increase your flexibility and endurance, and it helps to develop a strong core. Looking for a Suspended Fitness Instructor? Well look no further – we can help you take Fitness Anywhere!